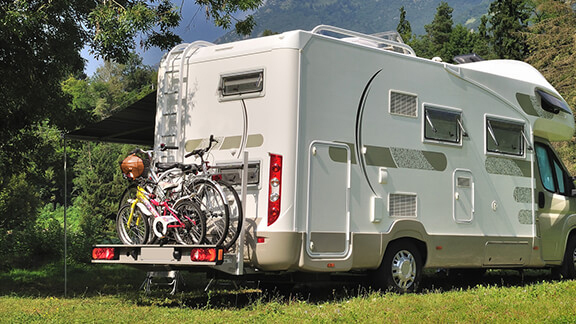 Are looking for affordable recreational vehicle insurance? 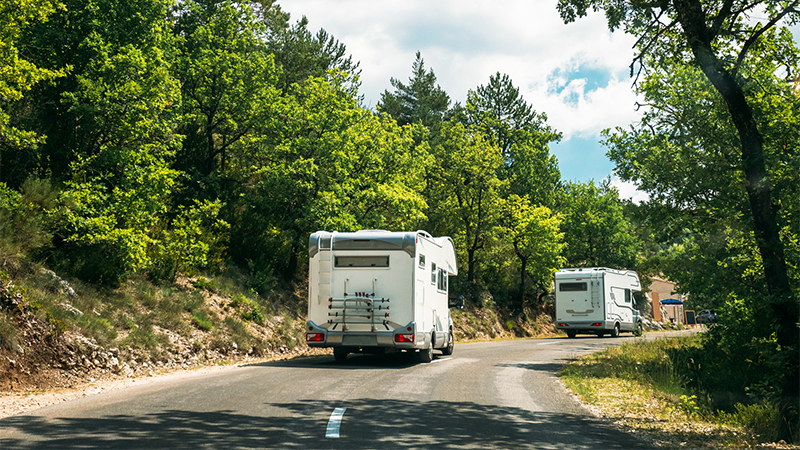 As an independent insurance agency, we can help you find the best rates available on recreational vehicle insurance. We help you find the best rates for RV, Motor Homes, and other vehicles to fit your needs.